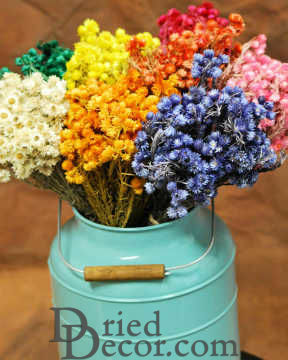 Dried everlasting flowers are a classic, staple, and amazing flower all wrapped up into one. 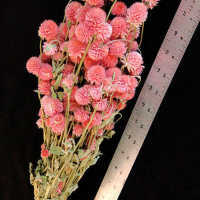 They have a woolly stem that is unlike anything else and a star bust flower that is perfect for adding to bouquets and flower arrangements.Everlasting is a beautiful, elegant, colored to perfection. 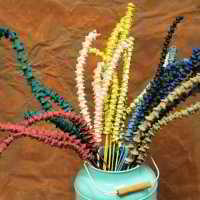 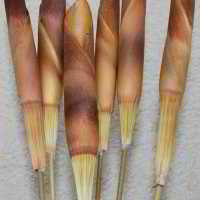 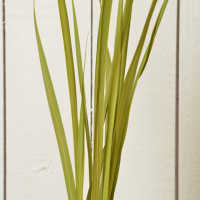 A must for weddings, events, and any dried flower decoration. 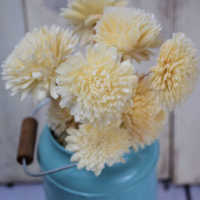 Case Option: Buy a case of 12 Mini random everlasting flower bunches and Save Big!